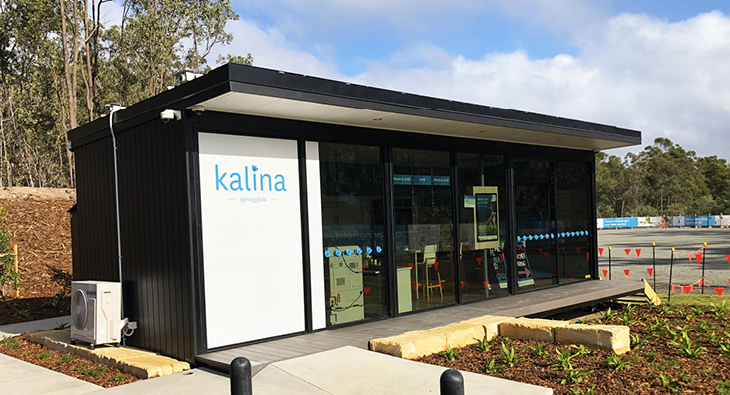 Our Energy Services team were proud to complete the electrical design and construct for the first standalone off-grid sales office in Australia. Located. 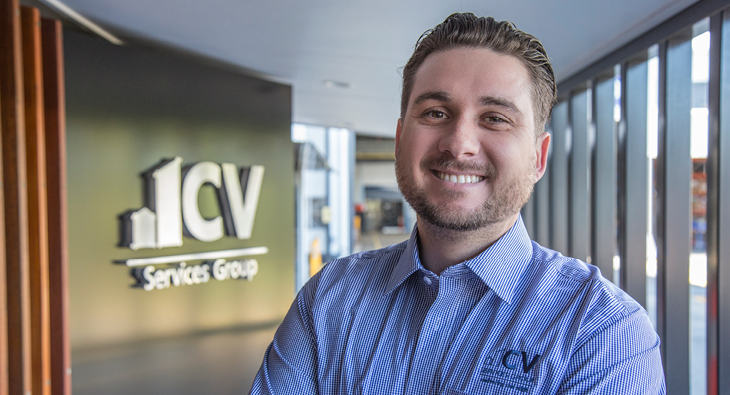 CV warmly welcomes Rob Mueller who joins our Electrical Construction team as Project Manager. Rob is responsible for the end to end delivery. 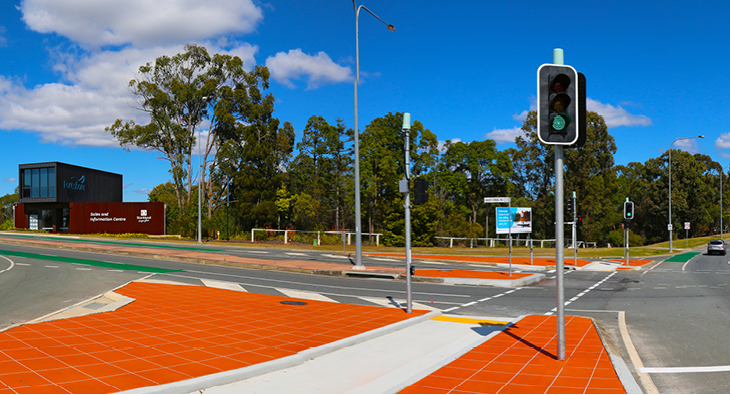 Our Energy Services team recently completed the design and construction of the traffic signals on Foxwell Road in Coomera. The signals provide entry.